During a vacation, staying in hotels and resorts is a common thing. 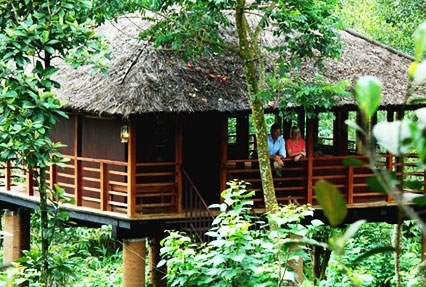 How about staying in a treehouse in Kerala, above the ground level, surrounded by verdant surroundings and tranquility? This surely is a memorable experience. When this kind of an accommodation option is mixed with wildlife gaming safari at the Periyar, it definitely is going to become an unforgettable holiday. Kerala Treehouse Tour offers toy all this and more. 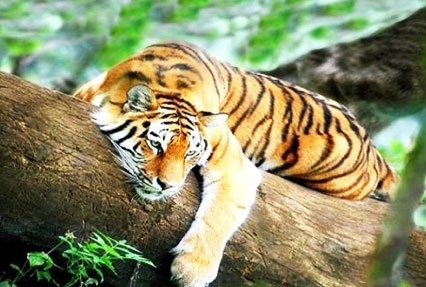 This well-planned itinerary of just 2 nights and 3 days offers treehouse as accommodation and wildlife viewing. 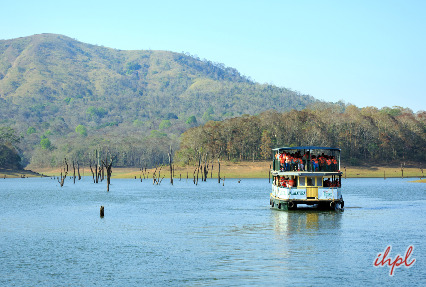 Boat ride in the Lake Periyar is the other highlight. After this wonderful activity, you can pick any from a jeep safari or an elephant safari as per your liking. 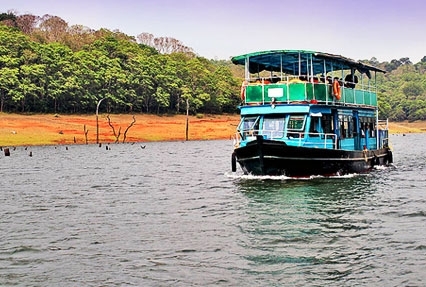 Periyar is one of the Kerala’s best wildlife reserves and houses varied exotic animal and bird species such as gaur, tiger, elephant, Indian wild god, boars, Sambar, barking deer, Nilgiri langur, great Malabar hornbill, Kingfisher, darter, Python, King Cobra and more.